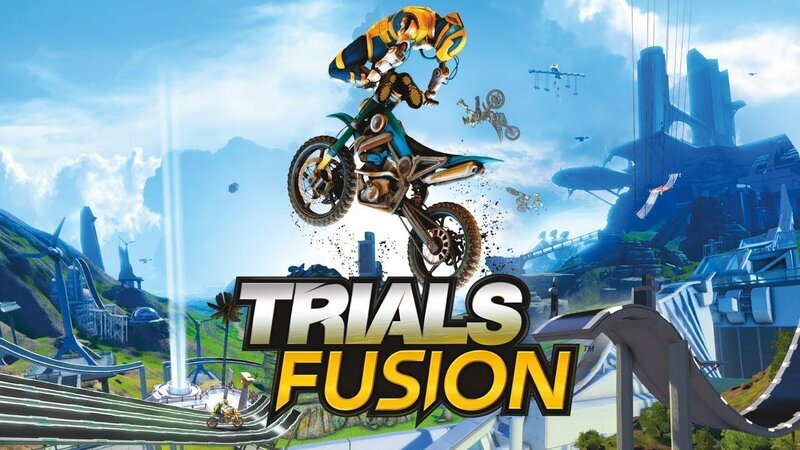 Register for the Trials Fusion Game Giveaway now! Trials Fusion is a platform racing video game developed by RedLynx in collaboration with Ubisoft Shanghai and Ubisoft Kiev. Check out our previous game giveaways and follow us on twitter/FB for the upcoming ones. Trials Fusion is the gold-standard platform racer for the next-generation of gaming. The game is built upon the Trials franchise’s proven gameplay foundations. 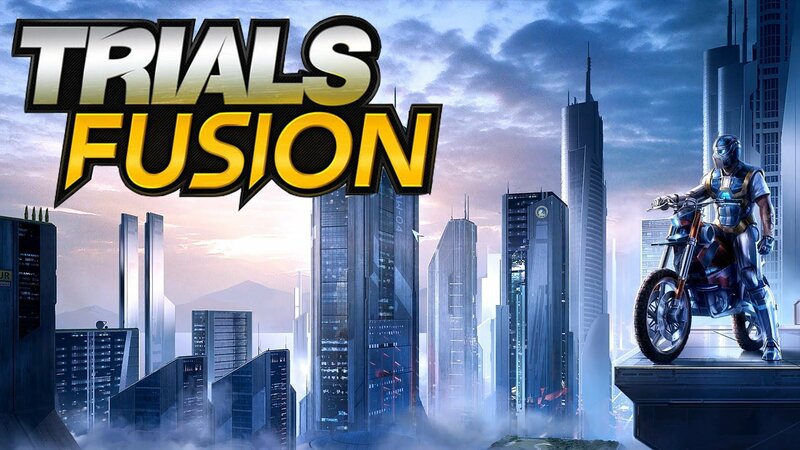 Fusion challenges players endlessly in both classic and all-new ways. 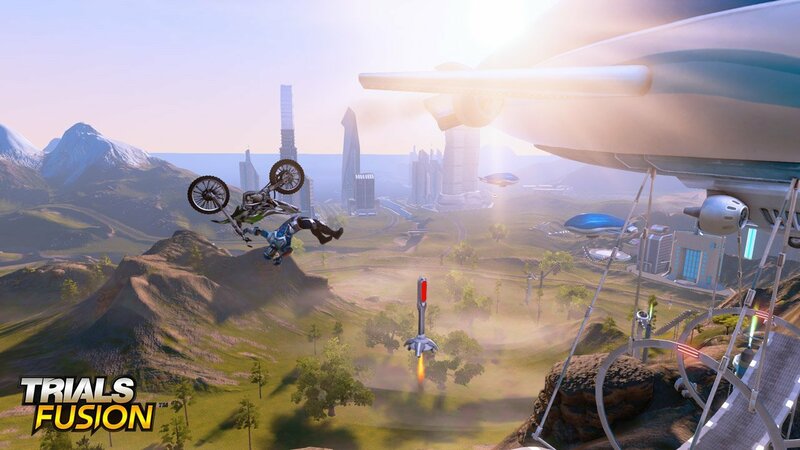 Take on an unlimited array of platform-racing challenges in the unreal world of Trials Fusion. The player controls a rider on a physics-based motorcycle . Throughout the start of the level to the end while navigating a number of obstacles. The game uses 3D graphics, but is played on a 2D plane. Hence, the rider can only move forwards and backwards. The player controls how the rider shifts their weight forward and backward in order to perform wheelies. Stoppies as well as flips while in the air in a similar way. The game features a notorious level of difficulty. Especially, towards the end of the game. The game features a track editor, allowing players to create their own courses and games.